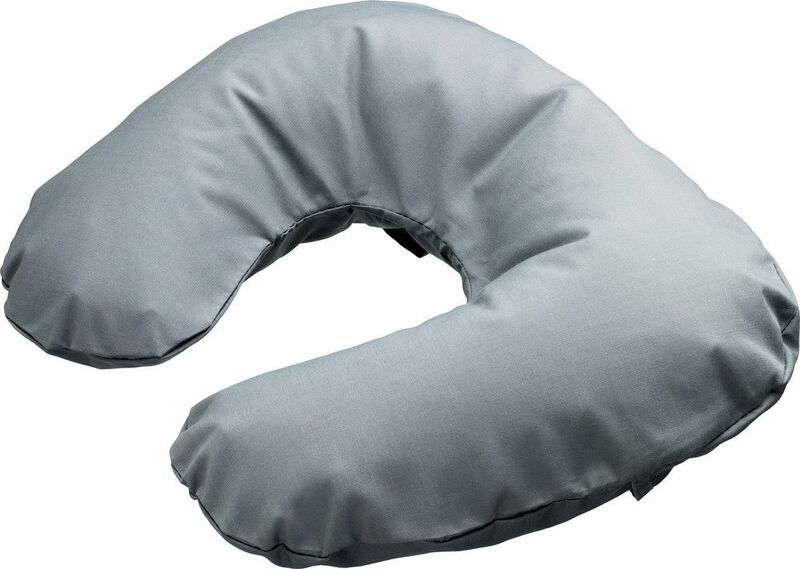 The perfect companion on any long journey, this horseshoe shaped inflatable Travel Pillow offers unrivalled head support for comfortable sleep without a stiff neck. 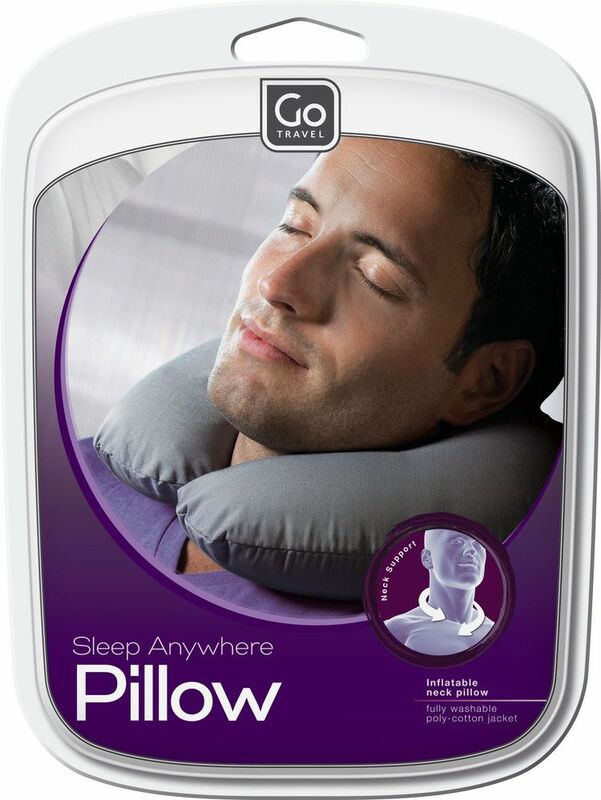 The removable outer jacket is made from 100% poly-cotton allowing it to be machine washed at 40 degrees. 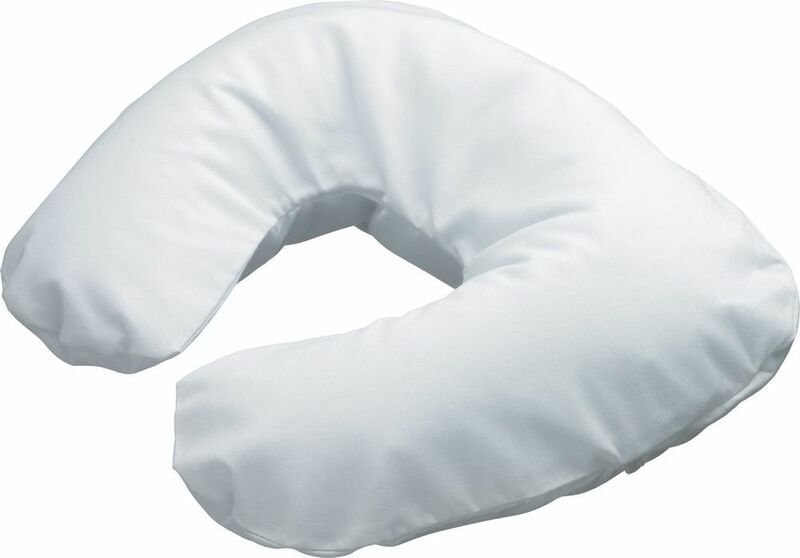 Easy to pack and simple to inflate, this pillow will make any journey more enjoyable.